X2Y Attenuators, LLC is an Intellectual Property Company that develops advanced passive component solutions for the electronics industry. Founded in June 1996, the company has its main office in Erie, Pennsylvania. 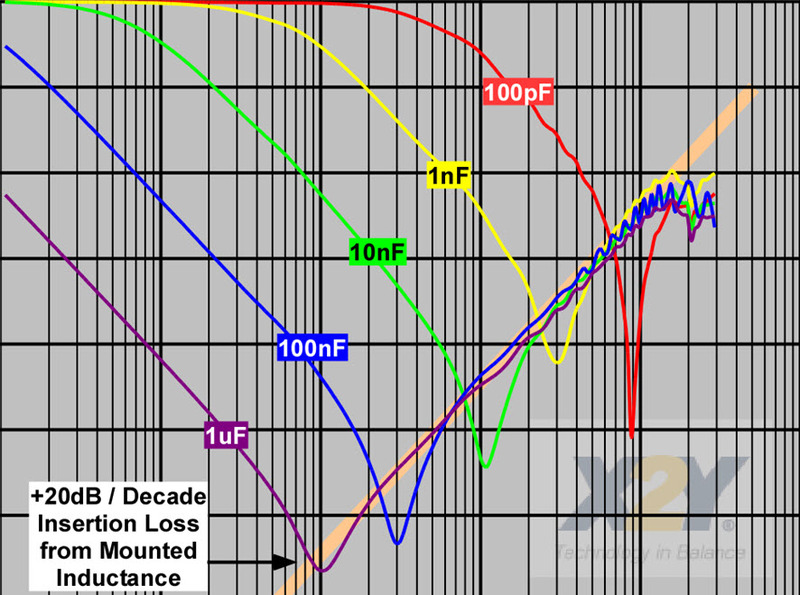 X2Y Attenuators, LLC is dedicated to helping companies identify applications where X2Y components can improve circuit performance and save money. We provide application assistance for successful application of our products. Circuit designers today are challenged with maintaining Signal and Power Integrity amid increasing Electromagnetic Compatibility (EMC) requirements. 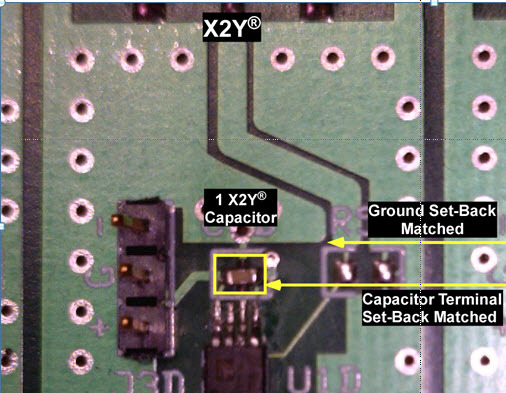 Patented X2Y® Technology is an enabler to this end; ultra-low inductance X2Y components provide broadband performance for EMI suppression and power bypassing/decoupling applications. In either application use, X2Y improves circuit performance and reduces system cost through passive component reduction. X2Y® capacitor technology is licensed to passive component manufacturers. End-users can then purchase X2Y components just as they would any other passive component, either direct from the manufacturer, or through a wide variety of sales distribution channels. Currently, there are six licensed manufacturers who make and sell X2Y components.